As much as I have always loved weddings, as many wedding magazines as I have purchased over the years, and as many marathons of Say Yes to the Dress as I have watched, I am not sure I ever realized all of the teeny-tiny details that went into planning a wedding. 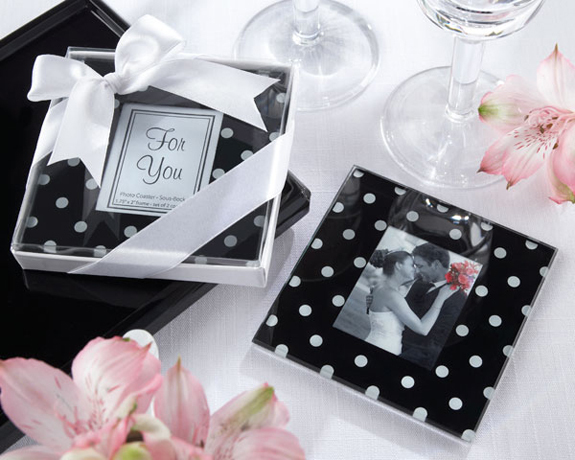 And it's not just the things associated with the day either: it's the hostess gifts for showers, the favors for the bachelorette party, the seating arrangement for the rehearsal dinner. Whew! It's a lot of stuff, y'all. Luckily, there is a place like Kate Aspen to help with all of these extra little needs. Located and operated out of Atlanta, Kate Aspen is a bride's (or party planner's!) ultimate destination for all things favors and gifts for celebrations. 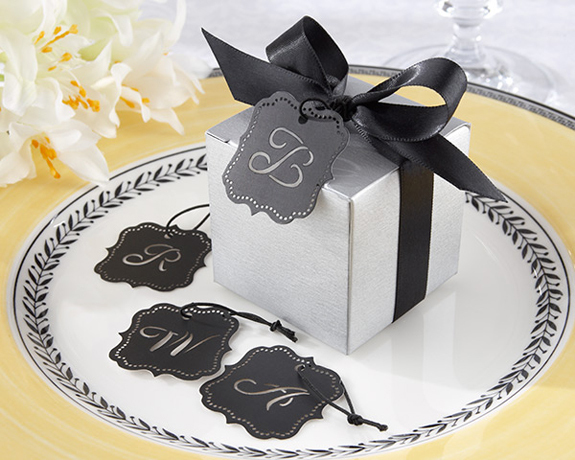 Their favors are unique, cute, and most of all, affordable! The site is extremely easy to navigate, and you can guide yourself through it with helpful, themed categories. 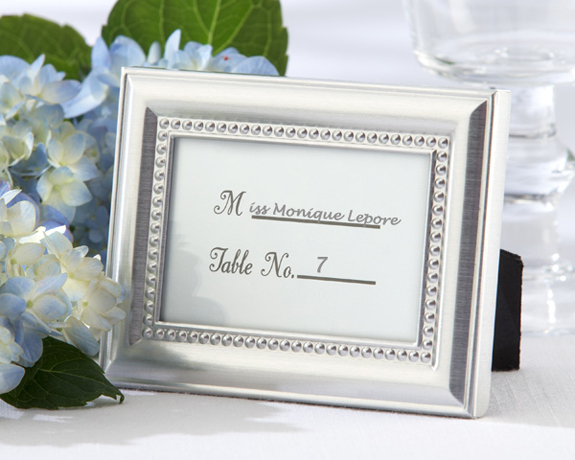 If you're planning a wedding, shower, or party, be sure to head over to Kate Aspen for all of your favor needs! PS. This is my 300th post! #whoa Thanks for sticking around and being an amazing support! My cousin gave away heart-shaped whisks (similar to those you showed) for her bridal shower gift- they were too cute! 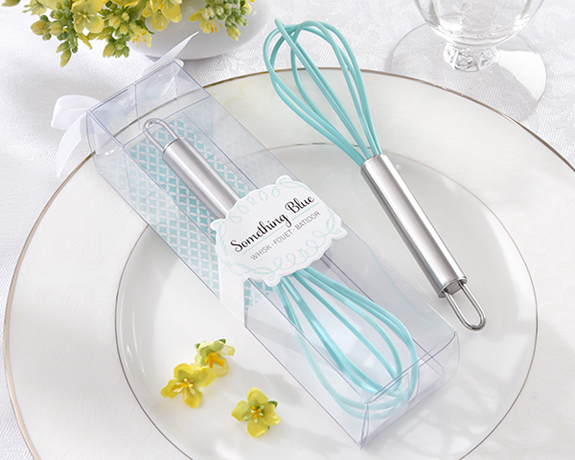 Those whisks are such a cute idea! I love the color. These are so cute!! What a neat site! Thanks for sharing! Those whisks are the cutest thing ever! !